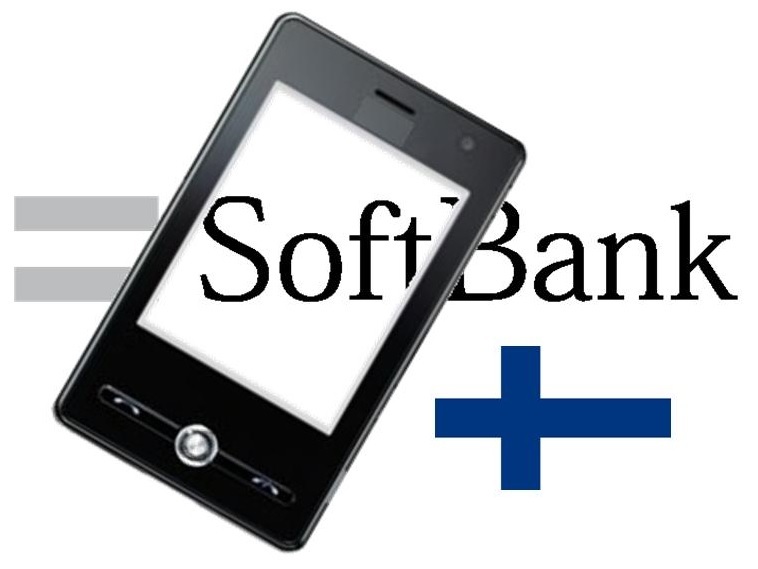 Softbank, a Japanese telecommunications corporation, has invested some $1.53 billion in a mobile games developer based in Finland. Per the investment, Softbank now owns a 51% stake in Supercell, developer of popular games like Clash of Clans and Hay Day. Despite the success of its games, Supercell is still considered a small development studio, but the developer is growing quickly and has established a formidable presence in the mobile games space. Supercell has surpassed Zynga in terms of market value. The developer is currently valued at $3 billion and the developer’s games produce estimated daily revenue of over $2.4 million. The majority of this revenue comes from in-game purchases on virtual items and digital currencies. The financial clout that Supercell represents demonstrates the economic promise that can be found in the mobile games sector. As mobile games continue to grow in popularity, large companies like Softbank are looking to establish a lead in the sector. 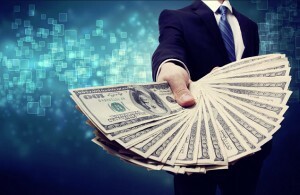 Market research firm Newzoo predicts that the global revenue produced by the game industry as a whole will reach $86.1 billion by 2016. The firm expects the mobile games sector to grow quickly over that time, accounting for approximately 30% of global gaming revenue. Mobile games currently represent 17% of the revenue produced within the game industry. Consumers have shown that they are willing to spend money on mobile games despite the fact that the majority of these games are free to play. Approximately 20% of the investment coming from Softbank will be funneled through the company’s own mobile games studio, GungHo Online Entertainment. Softbank has already established a formidable presence in the Asian game market through its subsidiaries, but the company is not turning its interests to the global stage. Softbank is well positioned to compete with other large companies, such as Electronic Arts, that have begun entering into the mobile games sector.